Do you love the inspiration from Pinterest as much as I do? Be sure to Follow Me! 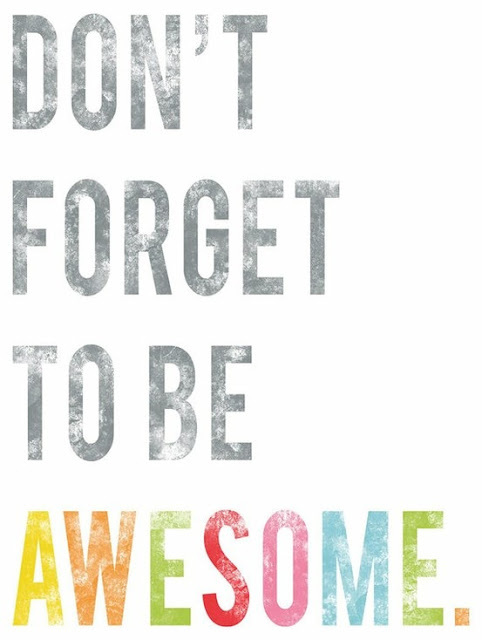 Coming from you, who are so awesome, this is awesome advice! Heck no, in fact I strive for pure awesome! Besos boo!